One Alumni on an Another ! 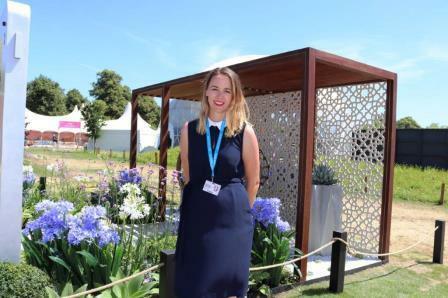 …says September’s Gardens Illustrated reviewer Camilla Phelps. 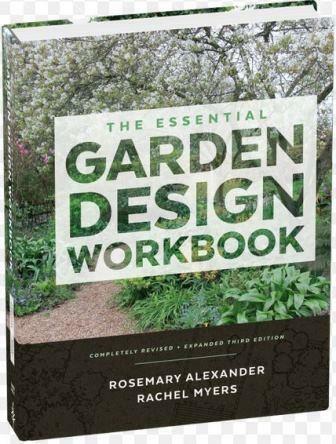 She is talking about The Essential Garden Design Workbook (3rd Edition) by Rosemary Alexander and Rachel Myers, Timber Press. Barbara’s restructuring and redesigning of her own quintessentially English garden in July 2017 issue.